Workplace First Aid Training, CPR Classes & AED Courses. First Aid kit sales below. 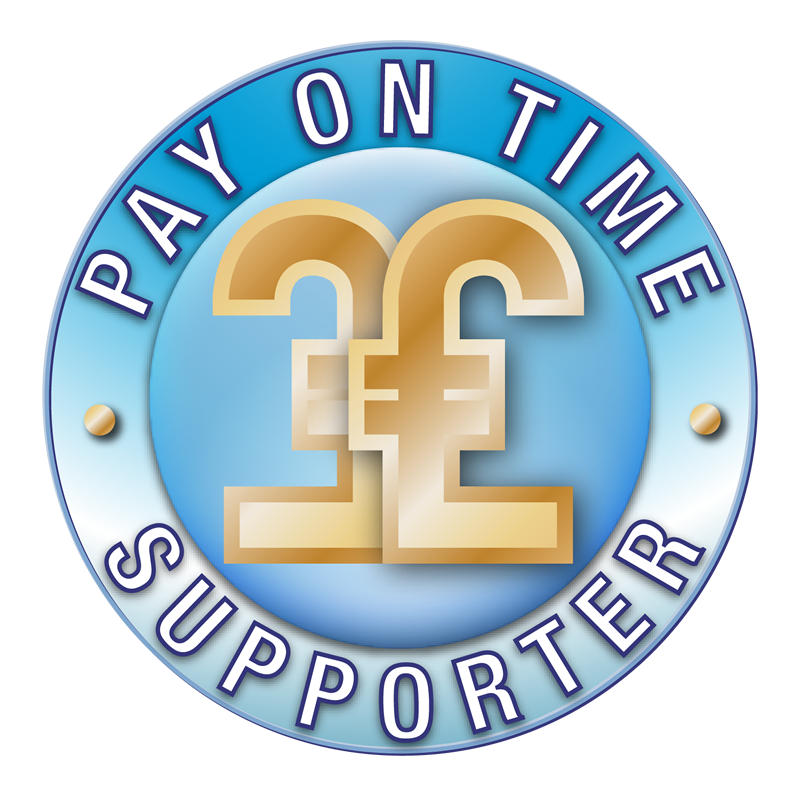 RTA provide the best value and quality training in the Warrington, Widnes, Runcorn, Northwich and Manchester areas plus the even wider surrounding locality. 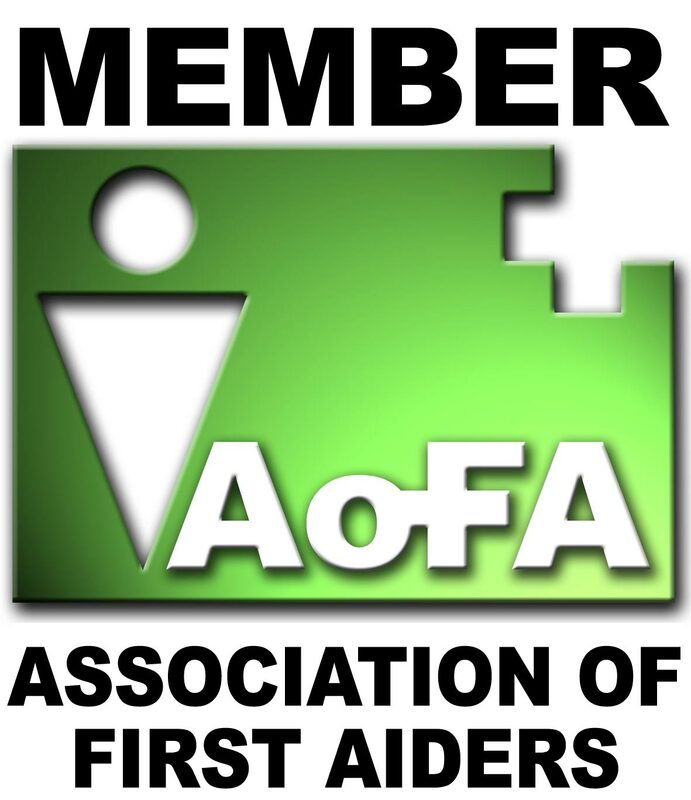 Ask people about first aid courses and they think 'First Aid Courses St Johns Ambulance' Well we provide high quality first aid training and we are Registered Centres with AoFA Qualifications, QNUK and Highfield Qualifications, all Awarding Organisations and regulated by Ofqual. Using Regulated Awards through such Awarding Organisations demonstrates due diligence by the employer​ (per advice from the HSE). We follow the guidelines published by the Resusciation Council (UK) who are the main advisory body for training and CPR Classes. Our fees for for first aid training are great value. Level 3, Emergency First Aid at Work - open course in Warrington Wednesday 29th May 2019 Cost £69 click button below. Includes book, tuition & certification. HSE recognised. Venue will be in Warrington most likely The Saracens Head PH, Wilderspool Causeway, Warrington. Click on buy button to book. (9.30am to 4.45pm at latest). Employers should make suitable and adequate first aid provsion in the workplace advice for the HSE is here. (Also more shown below). HSE Recommended Annual First Aider Refresher training - 3 hrs. LEVEL 3 Award in Responding to Incidents with an AED (RQF) - half day course. View specification see our AED sales. Level 3 Award in Emergency Paediatric First Aid (RQF) courses - one day View specification These popular 12 hr and 6 hr child first aid course meets EYFS/Ofsted standards, our paediatric first aid courses are ideal for childminders, midday assistants, class room assistants, teachers, school club staff, carers, nursey staff and nannies, school dinner ladies, Au pairs and more. Medical Gases - oxygen / entonox. Including Level 3 Medical Gases courses. General Emergency First Aid skills training for the public and workplaces. RTA are a Registered Centre with the RYA and can deliver the RYA First Aid and Safeguarding courses - Safe and Fun. RYA First Aid training is delivered in one day over 8 hours. The course fulfils the requirements for: 1. professional skippers of small craft working within 60 miles of a safe haven, including Boatmasters. 2. The First Aid certificate needed by offshore racers subject to ISAF's regulations on first aid training (OSR 4.08.4). The course is recommended by the MCA and HSE. In reality the course is really suitable for anyone who goes afloat. Ask us for an on-site course quote. As well as RYA coaches this award is suitable for up to Level 2 Canoe Coaches. 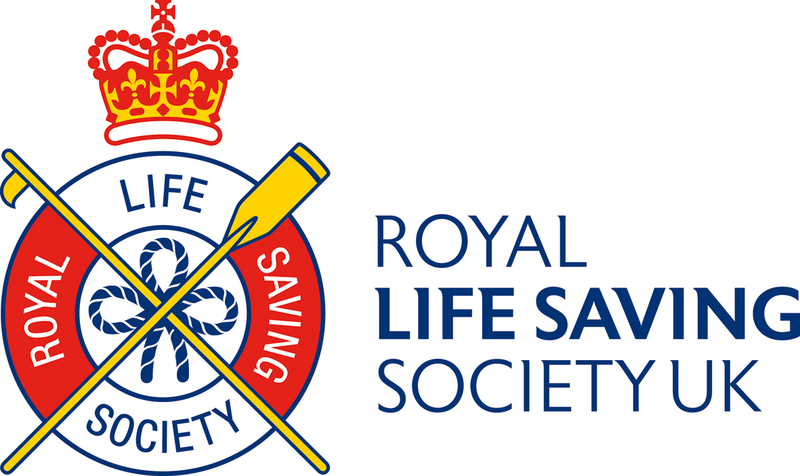 Alternatively we can run for you a BCU Lifeguard First Aid Award. EYFS - from April 2017 the new Statutory Framework applies first aid requirments are shown on page 22 at 3.25 and the syllabus on page 36. All providers need at least one full 12 hr Paediatric first aid certificate holder and the same when on outings. Guidance is here. Also applies to reception classes in infant schools. 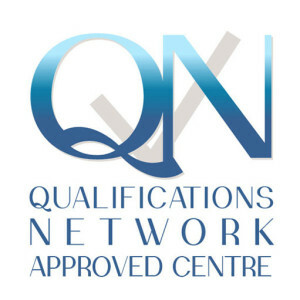 OUR FIRST AID TRAINING AND CPR TRAINING ETC ARE DELIVERED VIA AOFA QUALIFICATIONS OR QUALIFICATION NETWORK UK BOTH ARE OFQUAL REGULATED AWARDING ORGANISATION, WE ARE A REGISTERED CENTRE WITH BOTH. SO OUR COURSES MEET HSE REQUIREMENTS AND SO SHOW DUE DILIGENCE BY THE EMPLOYER. Medical Gases, Sports First Aid, RYA / BCU First Aid, CPR Classes /training, Scout & Guide First Response Sports Injury Strapping courses and Bespoke First Aid can be provided - please get in touch to discuss your specific requirements. CONTACT RTA - FOR YOUR FIRST AID TRAINING WARRINGTON AND FURTHER AFIELD WE ARE GREAT FOR ON-SITE TRAINING, YOU COULD SAVE MONEY BY HAVING THE TRAINING DELIVERED ON-SITE. Give us a call - 03339 908087. RTA For First Aid Courses Cheshire, including Warrington, Widnes, Runcorn, Northwich, Knutsford, Lymm, Altrincham plus First Aid Courses Liverpool and Manchester.